Beijing Says Government Shutdowns Show US System Is Flawed. That’s Diversion and Deflection. David Beleson is a member of the Young Leaders Program at The Heritage Foundation. Olivia Enos is an Asian Studies Center Research Associate within The Davis Institute for National Security and Foreign Policy at The Heritage Foundation. China’s official news agency on Jan. 21 criticized the U.S. government shutdown, claiming that it exposed “chronic flaws” in the U.S. political system. China has often extolled its political and economic system as a potential alternative to the U.S. free-market republic, but serious human rights abuses in China are an ever-present disqualifying challenge to that proposition. China’s unprecedented rise over the past several decades has led the Chinese people to demand a greater stake in the political process. 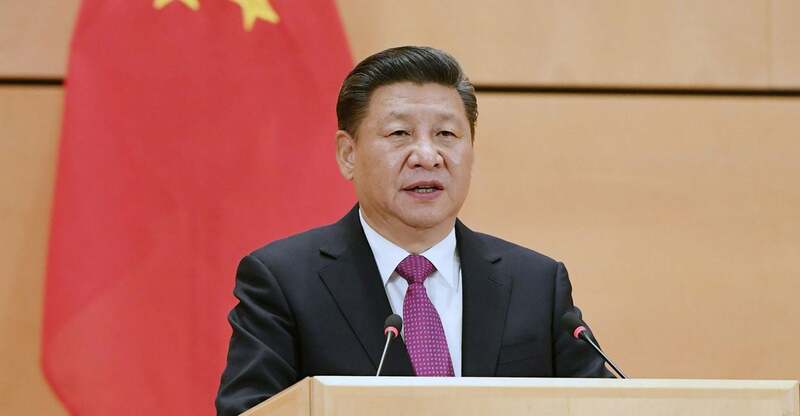 President Xi Jinping recognizes that trend and has answered it by imposing what Maya Wang, Human Rights Watch’s Hong Kong-based researcher, calls the worst repression in China since the 1989 Tiananmen Square crackdown. On Jan. 22, the day after China publicly critiqued the U.S. system, The New York Times published an article about the sudden disappearance of Hong Kong-based book publisher Gui Minhai, who holds Swedish citizenship and publishes books that criticize the leadership of China’s Communist Party. This is not the first time that Minhai has disappeared. In 2015, he was one of five Hong Kong publishers who disappeared, only to resurface later in the People’s Republic of China in police custody. The story of Minhai’s disappearance is not uncommon in China. In the “Country Reports on Human Rights Practices for 2016” published by the State Department, “disappearance” is just one in a wide range of jarring human rights violations committed by Beijing. Arbitrary or unlawful deprivation of life, such as the mysterious deaths of political dissenters. Angry Red Keeps Things Interesting on The Blacklist Shows like The Blacklist need episodes that help move the story along.